Ready to challenge your workouts with high intensity, powerful movements at faster tempos? 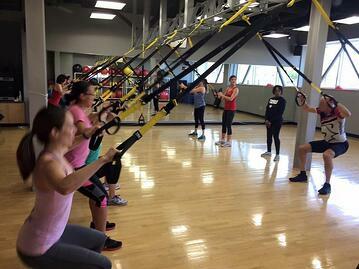 This class has timed interval sets combined with TRX exercises and cardio moves. This workout covers every major muscle group utilizing TRX straps at a fast pace format. Open to all fitness levels. This conditioning class is 60-minutes of high intensity interval workouts using TRX straps, sticks and Kettle bells. This class is thirty minutes of continuous strength and cardio moves designed to push your physical limits through powerful high intensity moves using the TRX straps and stick. 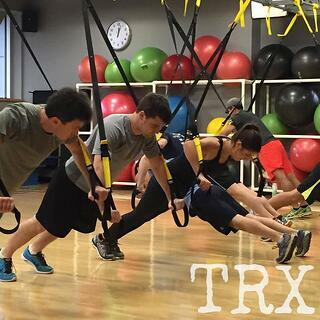 This class requires prior TRX experience at a strong intermediate or advanced level. If you’re serious about your fitness and athletic performance and eager to see results, this non-stop metabolic workout is for you. This workout includes challenging total-body strength circuits using the TRX straps mixed with TRX stick intervals in both aerobic and anaerobic training zones. Guaranteed to challenge your strength, stretch your endurance and make you sweat. Class combines Tabata format with straps and medicine balls. 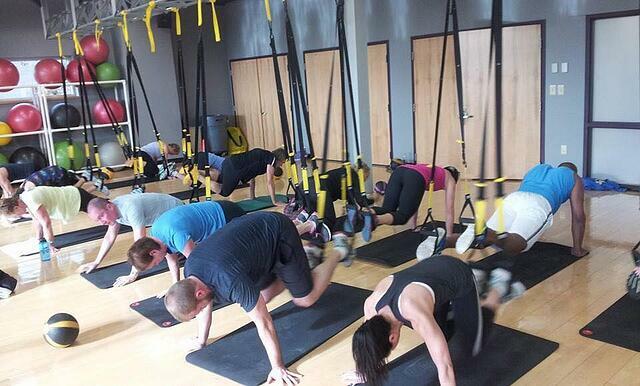 Open to beginners and experienced TRX participants. Each session incorporates TRX suspension strength training combined with dynamic bodyweight exercises to strengthen, tone and shred. Intermediate to advanced level.